Our most luxurious specification yet, this vehicle has been crafted with precision and care, culminating in exquisite attention to detail. The flowing lines and contemporary design will turn heads wherever you are. Hand-finished by Special Vehicle Operations, SVAutobiography Long Wheelbase features unique details, the option of Duo Tone paint and 21" 'Style 7006' or 22" 'Style 7018' wheels, both exclusive to SVAutobiography. 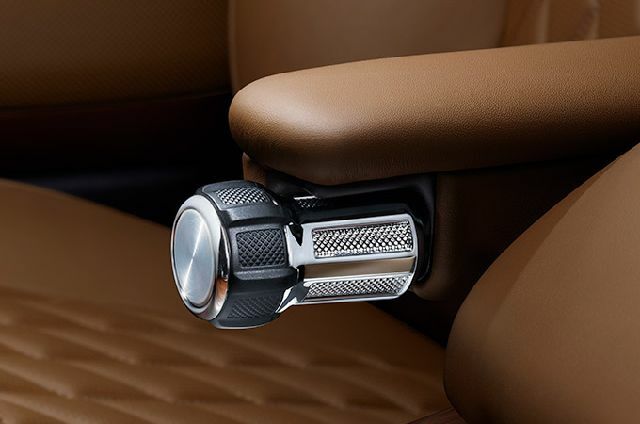 SVAutobiography’s interior is the epitome of refined living. From the levels of comfort and support enjoyed by the driver to the unique rear seat design with calf support, everyone travels in supreme style. Combining peerless refinement with capability and power, the 565PS V8 Supercharged engine has been enhanced to deliver 700Nm of torque. Our plug-in hybrid (PHEV) powertrain combines the lightweight 2.0 litre i4 Ingenium Petrol engine with an 85kW electric motor and plug-in technology to deliver lower CO2 emissions and a composed, luxurious ride. Power close rear doors further set this vehicle apart and are effortlessly operated by the touch of a button located on the rear centre console. The automatic mechanism smoothly closes the rear doors from a fully open position. 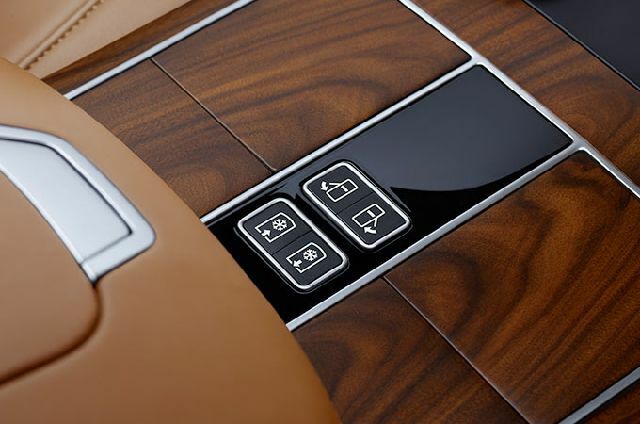 Executive Class Comfort-Plus rear seats are the ultimate in passenger luxury. The two individual rear seats feature memory, powered headrest, rear centre console armrest, cushion adjustments, massage seats and power recline. At the touch of a button, the veneered sliding door recedes to reveal the refrigerated compartment. Located between the rear seats, the refrigerator cools and stores two 75cl bottles or four 60cl bottles, plus two glasses. 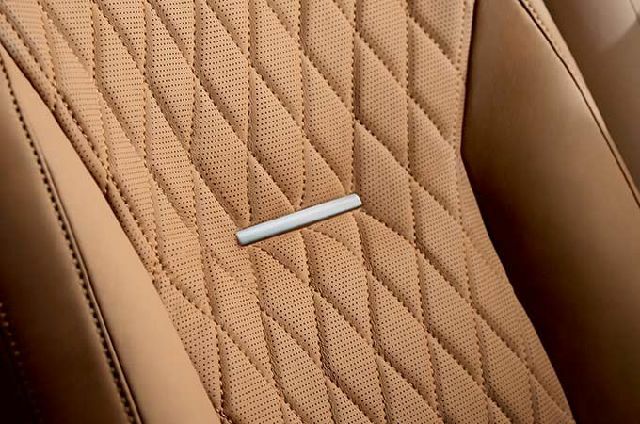 A knurled design feature is found throughout the cabin. Subtle yet distinct, it appears on the Stop/Start button, driver select rotary shifter, armrest adjusters, foot pedals and even the key fob. 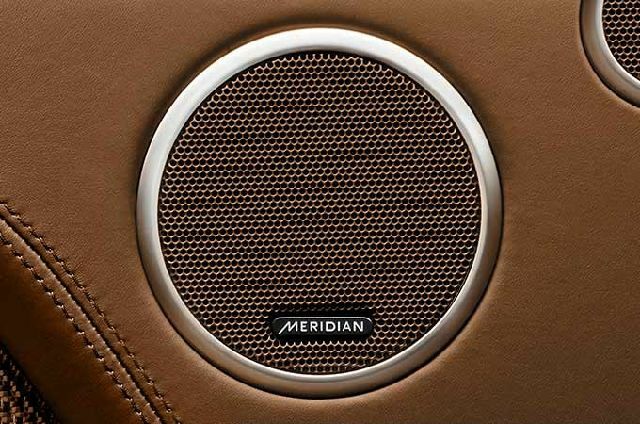 Providing a concert-like experience for all occupants, the Meridian Surround Sound System™ features Meridian Trifield technology and 29 speakers, including a dual channel subwoofer, ideally placed throughout the interior. 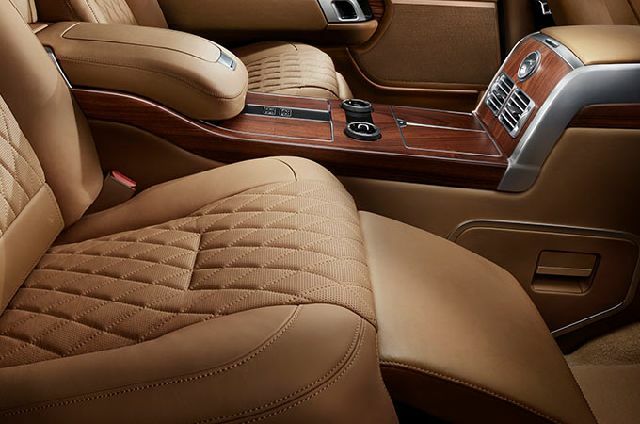 Choose from either quilted perforated Semi-Aniline or Poltrona Frau leather interiors for superb levels of comfort. 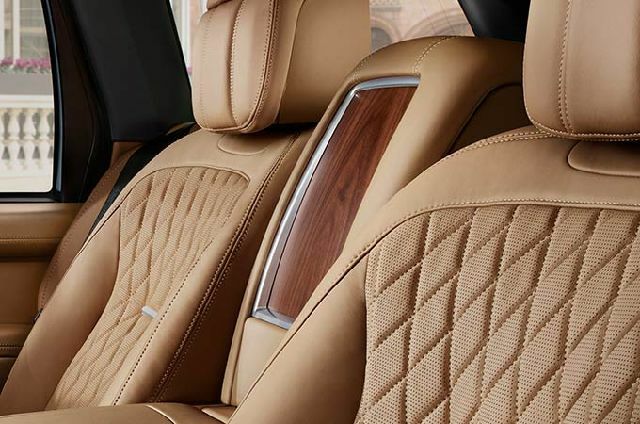 These trim styles are available in five colourways and are exclusive to SVAutobiography. V8 SUPERCHARGED 5.0L PETROL 565PS 8-Speed Automatic Transmission All figures are provisional and subject to official confirmation. *When fitted with 22" wheels. Max speed is 225kph when fitted with 20-inch or 21-inch wheels.